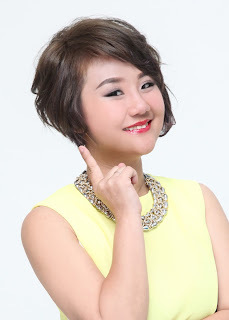 Wendy Pua | Malaysia Chinese Lifestyle Blogger: New 2015 KidZania CongreZZ kids are here! 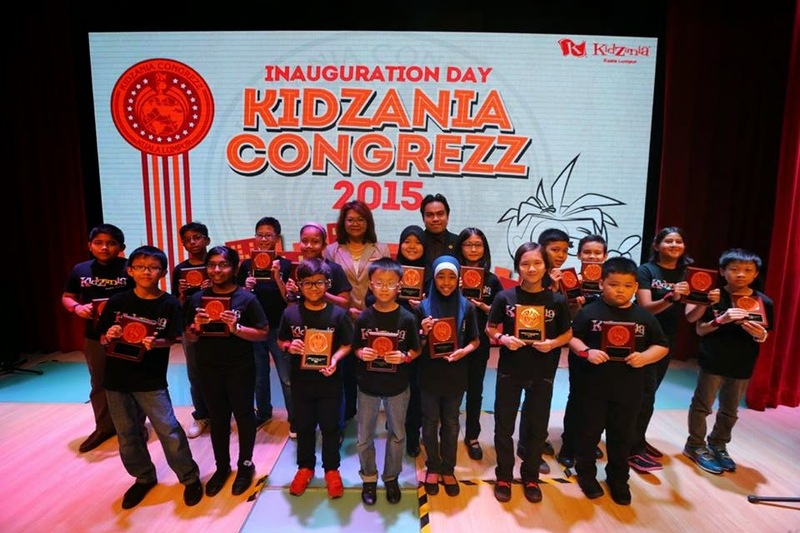 New 2015 KidZania CongreZZ kids are here! As you all may ask what is “CongreZZ” in KidZania? CongreZZ is the legislative governmental body of KidZania that is overseen by 20 children (also referred to as CongreZZ Kids) who are its elected representatives and naturalised citizens, Voted into office, KidZania CongreZZ congregates quarterly at the city level to share ideas and voice opinions in oders to keep KidZania’s spirit alive, current and socially relevant. The purpose and intent of these meetings are to benefit the KidZanian community by discussing topics such as media, entertainment, education, literature, as well as sharing the main concerns of tourists and citizens KidZania. There are kind of ambassador of KidZania! But they are have more resposible of this! they will have meeting, gathering to make KidZania KL better. to input their creative and think out of the boxes ideas. Well Done for the 1st batch of CongreZZ Kid 2014! with all of you here, KidZania had become better! Are You a data hungry youths? ?